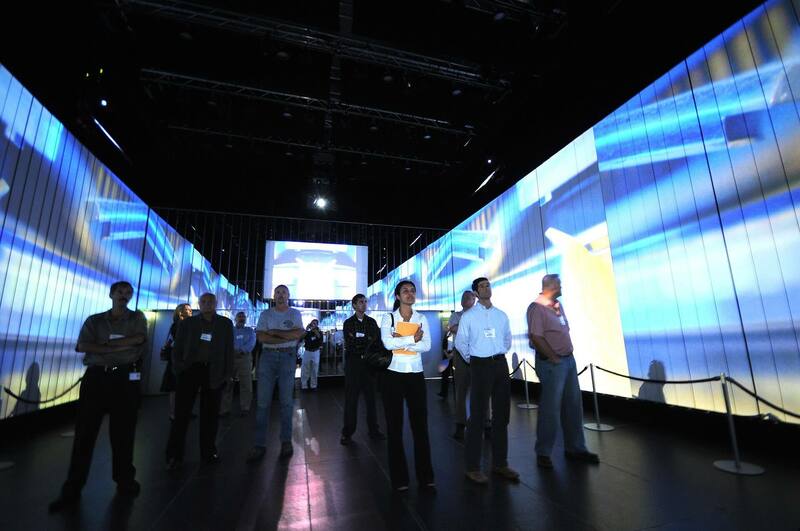 In order to reach out to customers worldwide in an exclusive venue away from the trade show treadmill, in 2006, the Siemens Automation & Drives division embarked on a global tour with its exiderdome. 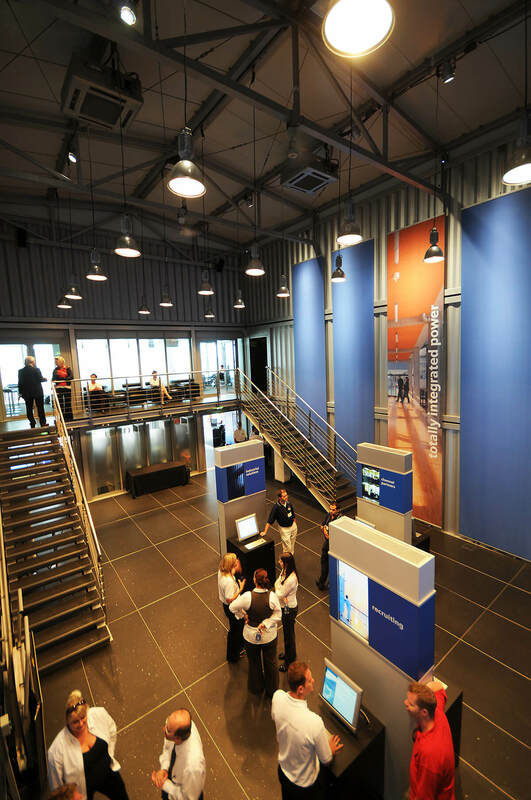 The modular, portable exhibition pavilion serves as a showcase and consultation venue, and also offers meeting and hospitality facilities, on a surface area of 1,000 square meters. Thanks to its modular design and portability, the exiderdome is a completely autonomous exhibition building. 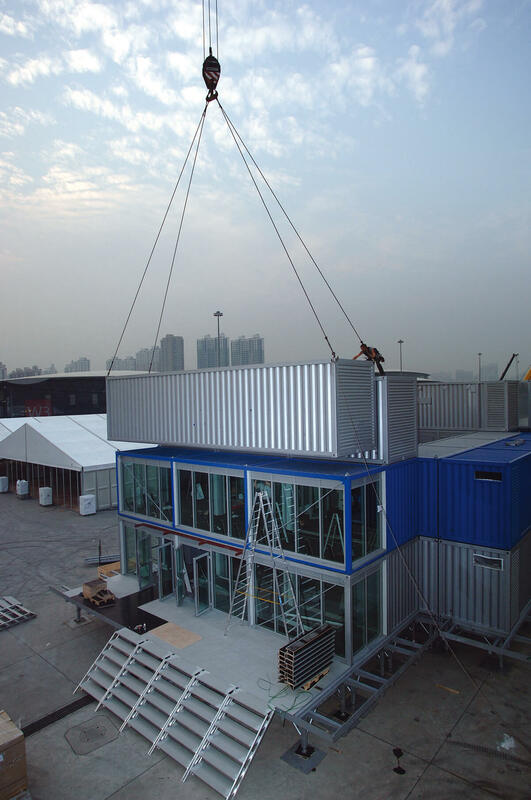 It consists of 35 air-conditioned containers, is appointed with IT and media technology, accommodates exhibits and conference furnishings, and can be deployed in practically any location across the globe. 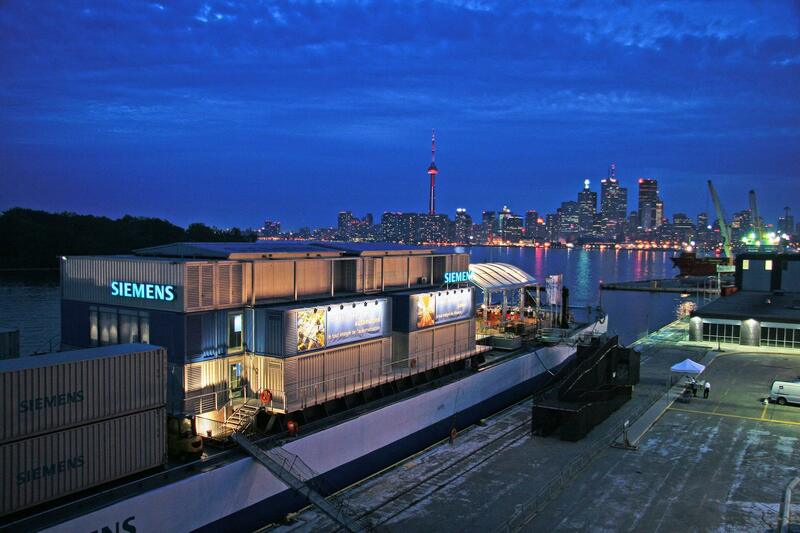 It has served Siemens A&D as a portable exhibition booth, conference building, and forum for meeting existing and prospective customers, partners and job applicants. 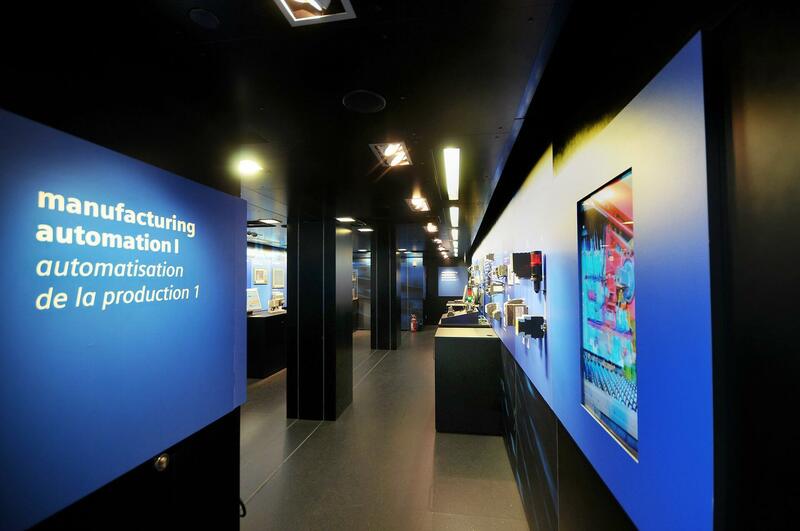 With an impressive 360° cinema screen on board showing images tailored to the host city, it has enabled clients, business partners and journalists to explore the A&D product world, either assisted or on their own. 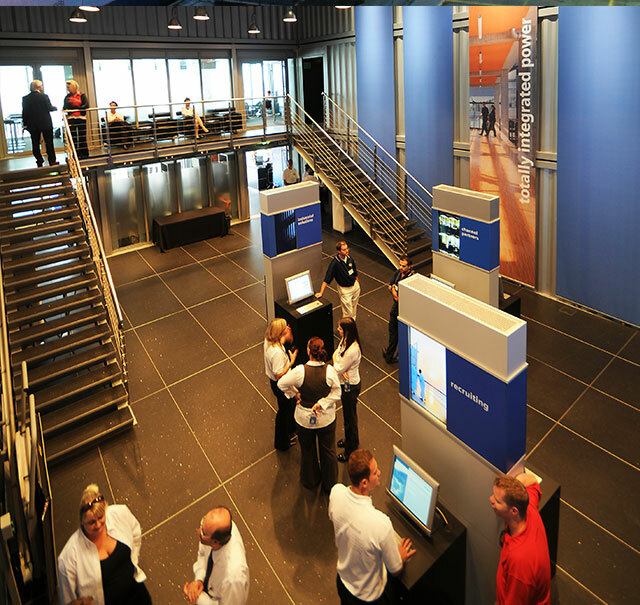 The flexible exhibition concept encompasses both interactive and guided tours. 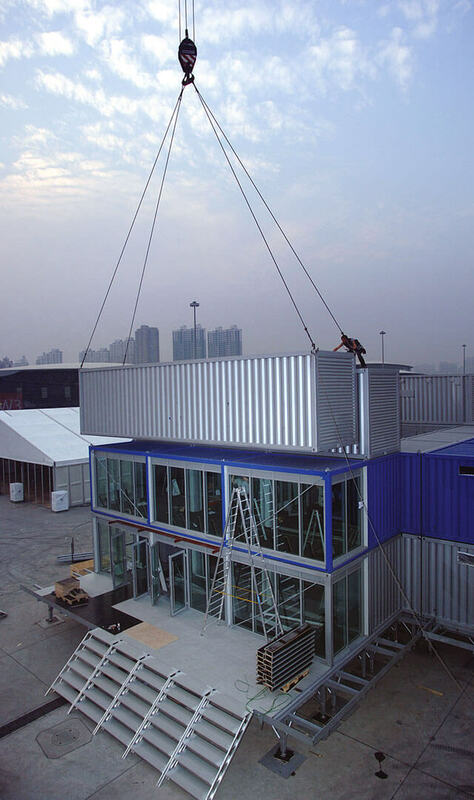 The modular design principle adopted for the exhibition facility allowed the 35 individual containers to be transported around the world by rail, air, or sea, and erected quickly and easily at the chosen site. 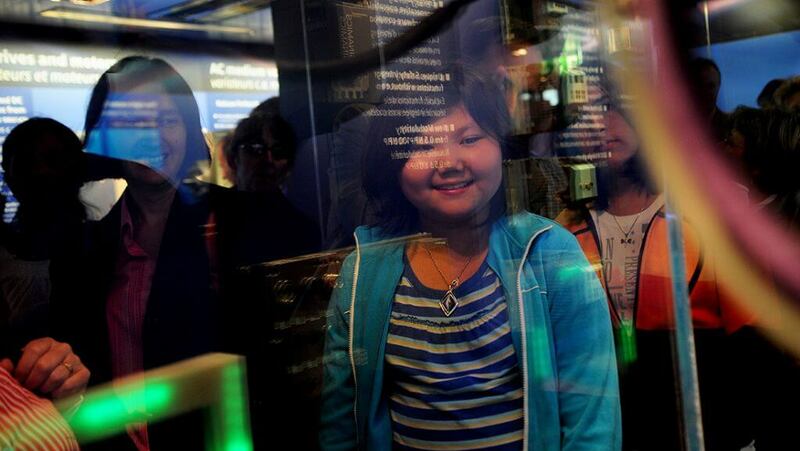 Among the countries visited by the exiderdome are China, South Korea, Thailand, Taiwan, Russia and the USA. It concluded its journey there in New York, after touring various ports – on a barge – in the economic centers along the eastern seaboard. The exiderdome won the iF communication design award 2007 in the category Corporate Architecture.